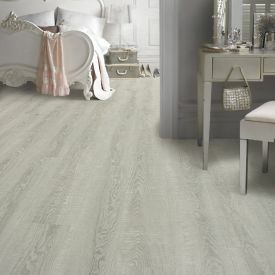 An exact replica of white-washed European Oak, Pecan brings a warm neutral tone which makes them versatile enough to suite a wide range of interiors. 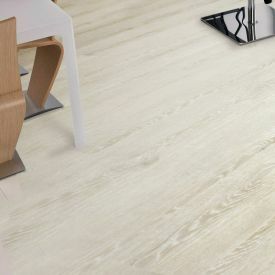 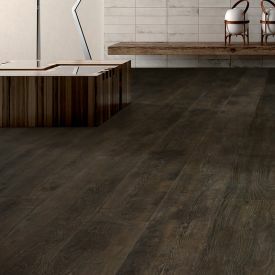 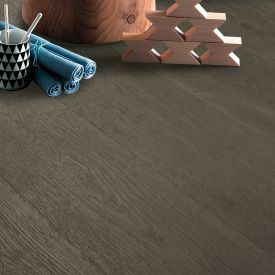 With the added benefit of ease of maintenance, the tiles come in a plank format and have Quickstep’s famous Uniclic locking mechanism for a quick and easy installation. 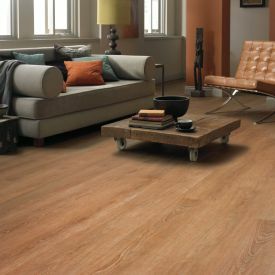 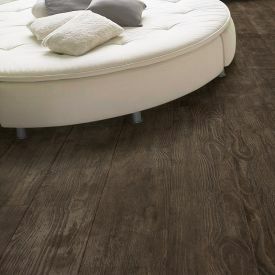 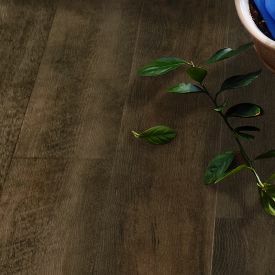 Since there is no scope for dust and other particles that can cause allergies, vinyl flooring is a great choice. 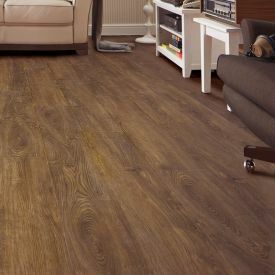 To top it all off, it comes with a Lifetime residential warranty.